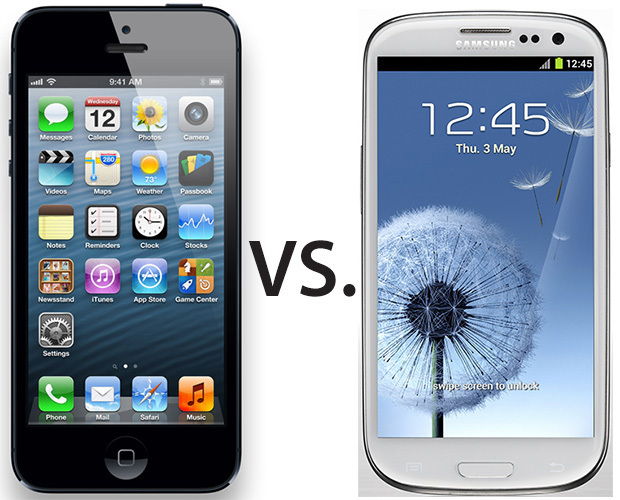 Apple iPhone 5 Vs Samsung Galaxy SIII, full specs chart. 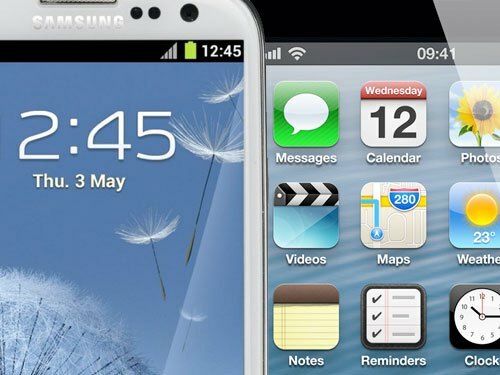 Apple just announced its latest flagship smartphone iPhone 5 and everyone is already wondering how it will fare against its high-profile competitors. 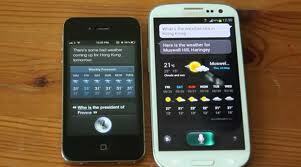 The best-selling Galaxy S III is the leader of the droid gang.. So here is the Comparison and you be the “Judge” ! Even if there are NO patents in this situation lol. 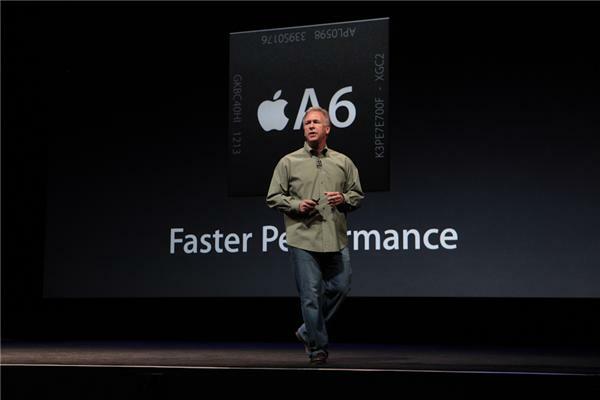 Apple looking to end the chip making contract with Samsung. 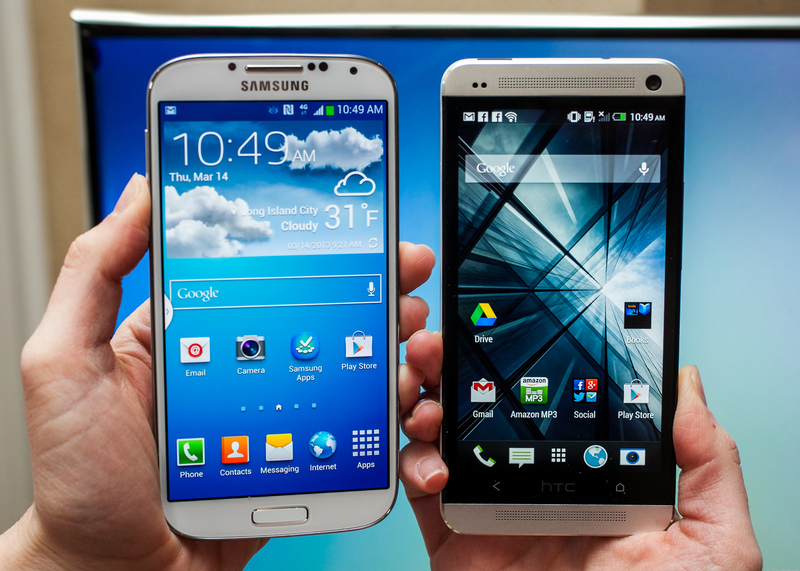 Samsung Galaxy S4 vs iPhone 5 vs HTC One.